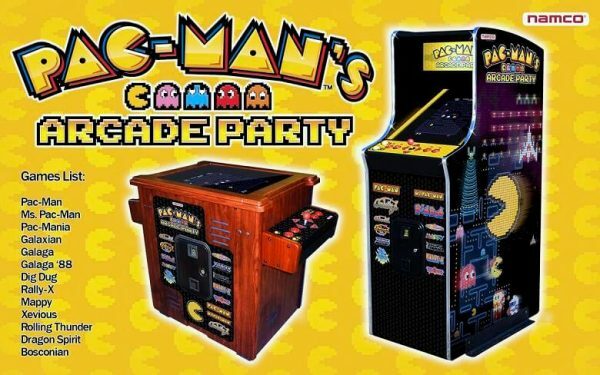 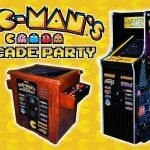 If you love a classic arcade game, you’ll flip for Pac-Man’s Arcade Party. 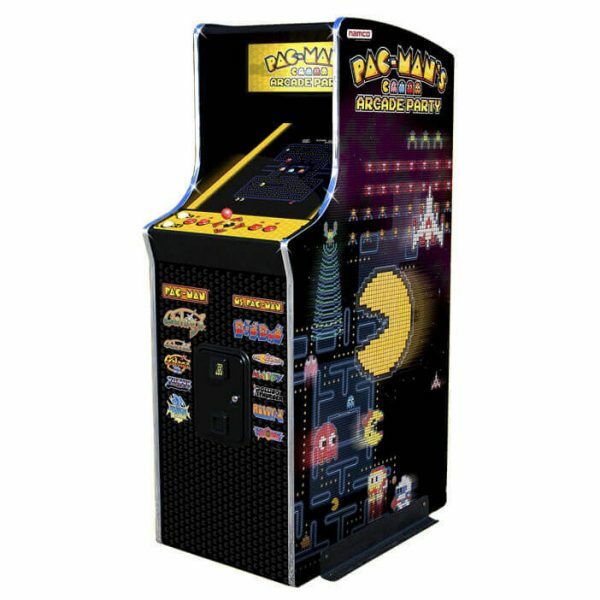 This upright “Cabaret” model comes packed with 13 classic arcade games: Pac-Man, Ms. Pac-Man, Galaga, Rally X, Mappy, Xevious, Galaxian, Pac-Mania, Rolling Thunder, Bosconian, Dragon Spirit, Galaga ’88 and Dig Dug! 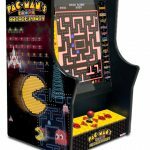 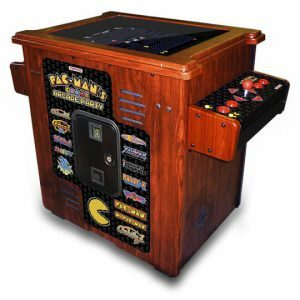 They’re just like the ones from your favorite arcade or pizza parlor, with a 19″ diagonal LCD screen, authentic arcade controls and commercial-grade construction. 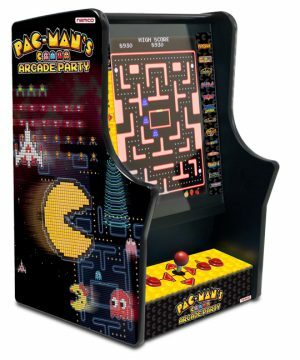 Relive the genuine arcade experience, right in your own home.